Assuming this isn’t a disaster in terms of reliability, I think this whole moving camera thing is pretty fun. While the rest of the industry is stuck with notches, Vivo and Oppo aren’t having much of it and are instead introducing some unique ideas that might just get us to the true all-display future in a hurry. 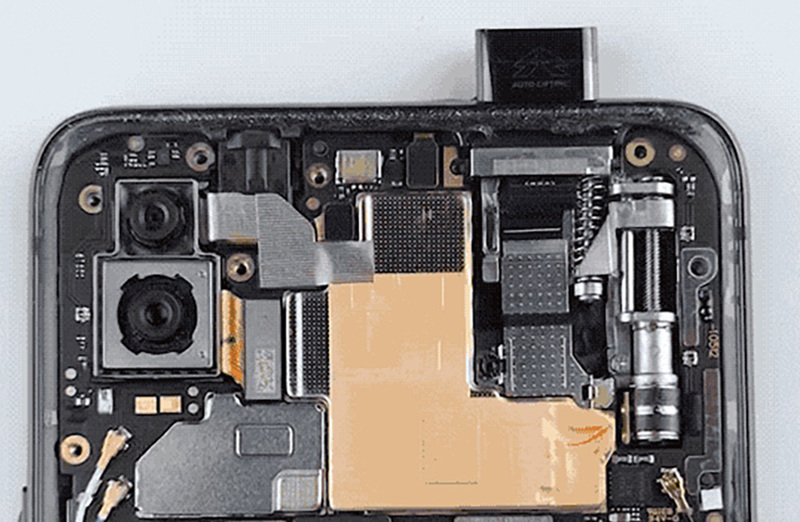 This is the Vivo NEX, courtesy of MyFixGuide, who tore this bad boy down.